While expanding RAM of your laptop, you don't have to throw your old RAM. No USB Ports mean you cannot connect external USB Devices to your machine. 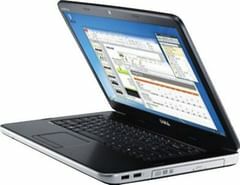 With short battery Backup, you won't be able to use your laptop continously for a long period of time without charging.